Where would we be without mothers? Color along to 27 fantastic quotes about the women who raised us. 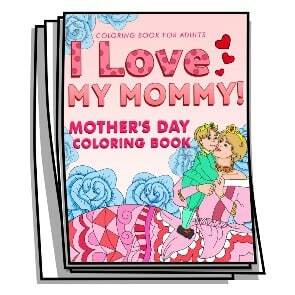 Each beautiful coloring page features a mother with her offspring – whether they be human, animal, or fantasy.